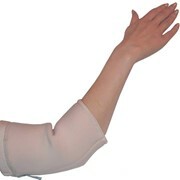 Although initially developed for use in geriatric and disabled nursing for incontinent residents, Peri-Foam is now being used for skin sensitive conditions in other areas of nursing. 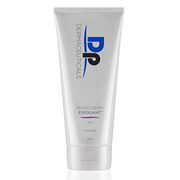 The ingredients of Peri-Foam Foaming Skin Cleanser are uniquely combined to provide cleaning properties to remove urine and faecal matter and protect against infection, barrier and moisturising protection and an odour neutraliser to reduce odours associated with incontinent episodes. Following controlled trials specifically for incontinent residents in nursing homes, Peri-Foam has proven to be more economical than soap and water with superior benefits in skin management for sensitive skin conditions. The results of Peri-foam being used in Palliative Care nursing as a soap replacement/full body wash has proven the benefits in specialised nursing, by providing skin care excellence. 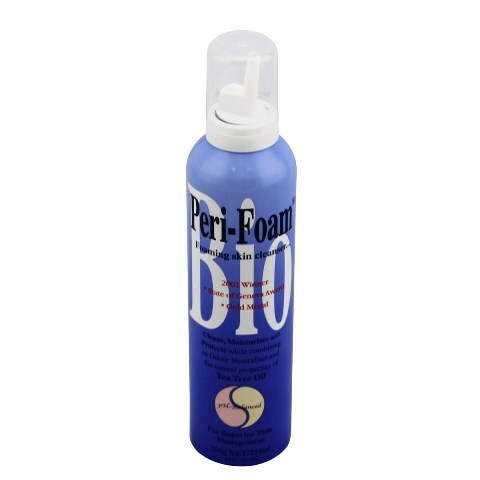 When combined with essential oils and the natural antiseptic properties of tea tree oil, Peri-Foam helps with dry / irritated skin conditions, fungal conditions, nappy rash, tinea and chafe etc. 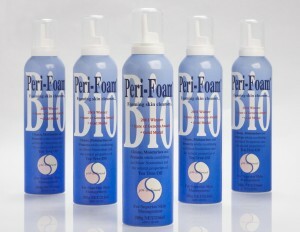 Peri-Foam is also an award winning product. Each year The International Exhibition of Inventions is held in Geneva,Switzerland. This Exhibition has become the most prestigious of its type in the world, with exhibitors from over 44 countries attending, offering in excess of 1000 products. The International Jury, made up of some 60 specialists, judged each new product/invention exhibited and selected a number of them for prizes and awards. Where should Peri-Foam be used? The benefits of using Peri-Foam are considered essential in frail aged and dementia facilities, nursing homes and for patients being nursed at home. 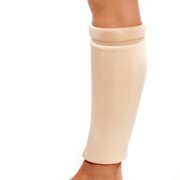 Disabled persons suffering the effects of paraplegia/quadriplegia and any immobile patients who require assistance with personal hygiene due to incontinent episodes also benefit from using Peri-Foam. Why use tea tree oil? Nature has a way of making ‘one of a kind' products. Extensive studies in the 1920s by Australian scientists found that the very complex molecular structure of tea tree oil, containing 48 different compounds, has one which cannot be duplicated by science. This puts tea tree oil in the same category as mother's milk — which also cannot be duplicated. ** Note: Incontinence is not a simple condition. There are many different causes and treatments. It can affect all age groups from young children and adolescents through to older members of the community. 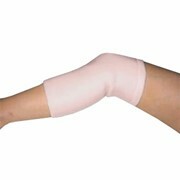 With proper assessment, incontinence can be treated, more effectively managed and frequently cured. 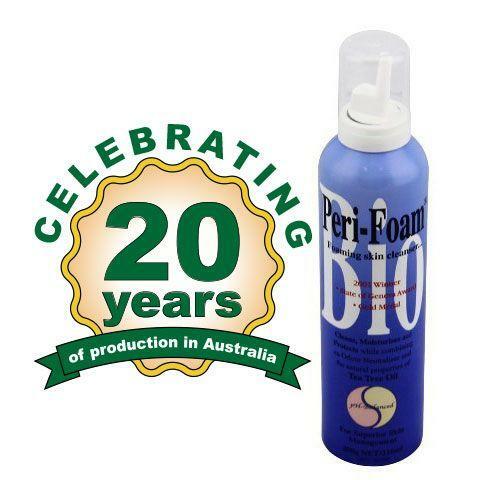 PERI FOAM is developed and manufactured in Australia since 1999. 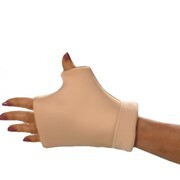 Available in quantities of 5 or more. 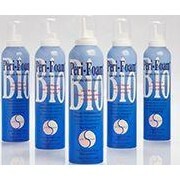 For more information on Foaming Skin Cleanser | Peri-Foam please call or email for a direct reply. 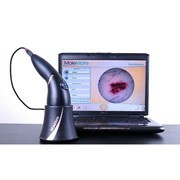 BIO-ASSIST INDUSTRIES PTY LTD is a Sydney based company established in 1994. 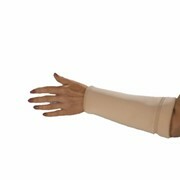 The Directors have many years experience in product development and distribution of healthcare consumables. Understanding the needs of the healthcare market and working closely with Healthcare Professionals has lead to the development of products such as Peri-Foam, Foaming Skin Cleanser, Glove-Up pre-gloving cream and numerous other products for personal hygiene and skin care. The company focus is to provide where possible, Australian Made products for Aged Care, Disabled Nursing, Palliative Care, Home Nursing and Community Care services. 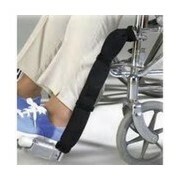 Mention MedicalSearch so Bio-Assist Industries can best assist you! Get a callback from an expert at Bio-Assist Industries to help answer your questions.